The 72 watches in the running for the 2018 Grand Prix d’Horlogerie de Genève, to be announced this Friday November 9th, are on show at Geneva’s Musée d’Art et d’Histoire in a context of art and design. 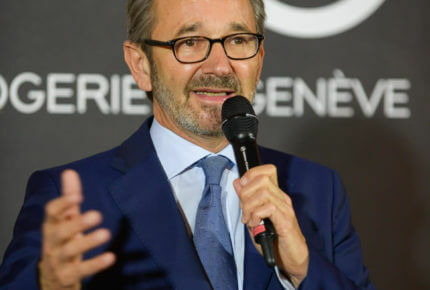 The Fondation de la Haute Horlogerie is one of the contributors. 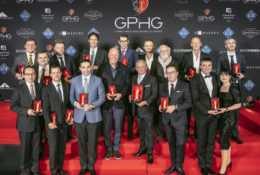 Tonight’s the night the winners of the Grand Prix d’Horlogerie de Genève (GPHG) are announced in the competition’s 12 categories. 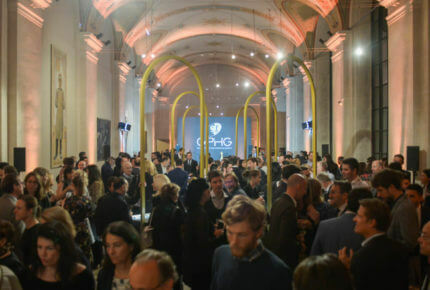 As part of the build-up to this highly anticipated moment, the 72 watches in the running for one of the evening’s awards have been on display at various cities around the world – driving home the message that the event, widely viewed as the industry’s ultimate distinction, carries international weight. 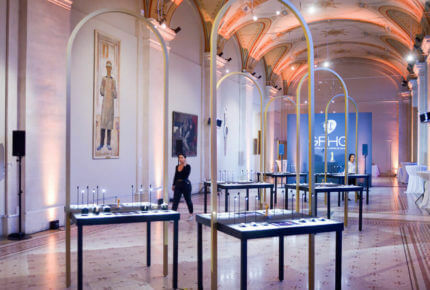 After travelling to Venice, Hong Kong and Singapore, the 72 shortlisted watches make their final stop in Geneva at the city’s Musée d’Art et d’Histoire*, where they are presented to the public not in splendid isolation but suitably staged in the galleries of the museum building, a striking example of Beaux-Arts architecture, inaugurated in 1910. Art and design are prevalent in this presentation of the 72 finalists. Opportunities have been numerous in the past, including at Dubai Watch Week, one of the stopovers for the 2017 GPHG roadshow, to see how watchmaking goes hand in glove with art in all its manifestations. 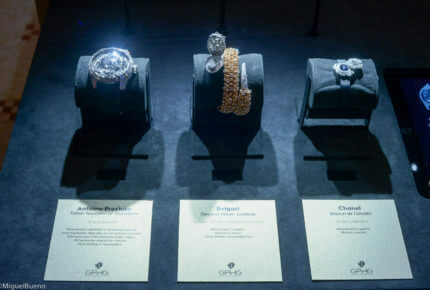 And when such exquisitely executed timepieces are echoed in artistic practice, however unconventional, magic happens, as it does at this presentation of the 2018 GPHG contenders. 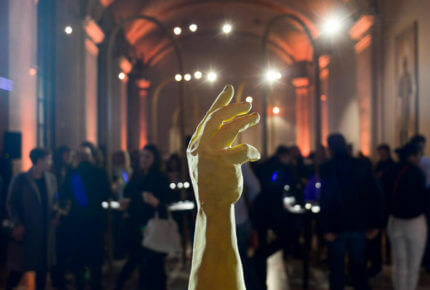 The discovery begins with video works taken from Telling Time, an exhibition curated by the Fondation de la Haute Horlogerie that spotlights contemporary artists’ conception of how time can be displayed. Magic happens when such exquisitely executed timepieces are echoed in artistic practice, however unconventional. 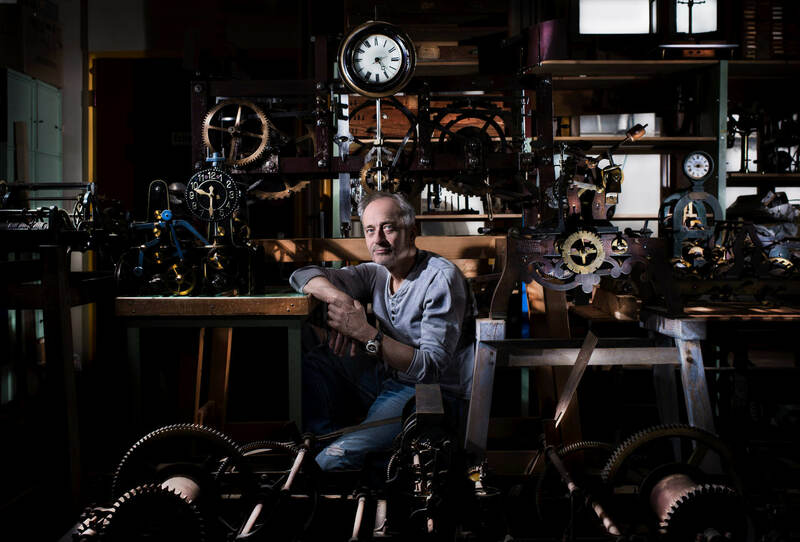 It continues with the winning photographs from the Watch Photo Awards, an international competition open to amateurs and professionals. Joining them are projects by students in watch design at Geneva University of Art and Design (HEAD). And then, there they are: all 72 potential winners under the attentive eye of the Horloger Genevois, a more than life-size portrait by Ferdinand Hodler of a Genevan watchmaker whom we imagine would have been just as in awe as we are of the work of his modern-day counterparts. Adding a little spice to the proceedings, Thomas Hirschhorn’s offbeat Swiss Made installation stands alongside Emile Chambon’s Le Salon de Cologny depicting a 1940s interior; the clock on the mantlepiece shows 25 minutes past six – a painterly reminder that the notion of time is as precise as the instruments that measure it; something visitors can test for themselves at one of the hands-on workshops led by the Fondation de la Haute Horlogerie. 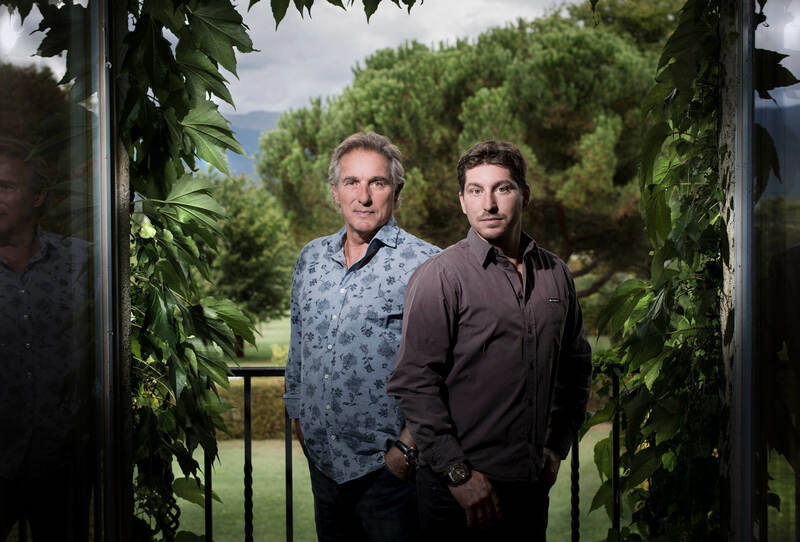 Through initiatives such as this, the GPHG’s organisers are clearly determined to take the event to a higher level. 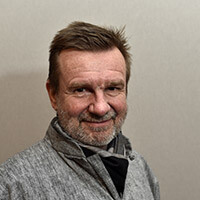 Raymond Loretan, who in January succeeded Carlo Lamprecht as President of the GPHG, confirms this intention: “My wish is that we should further emphasise the international character of the Grand Prix. 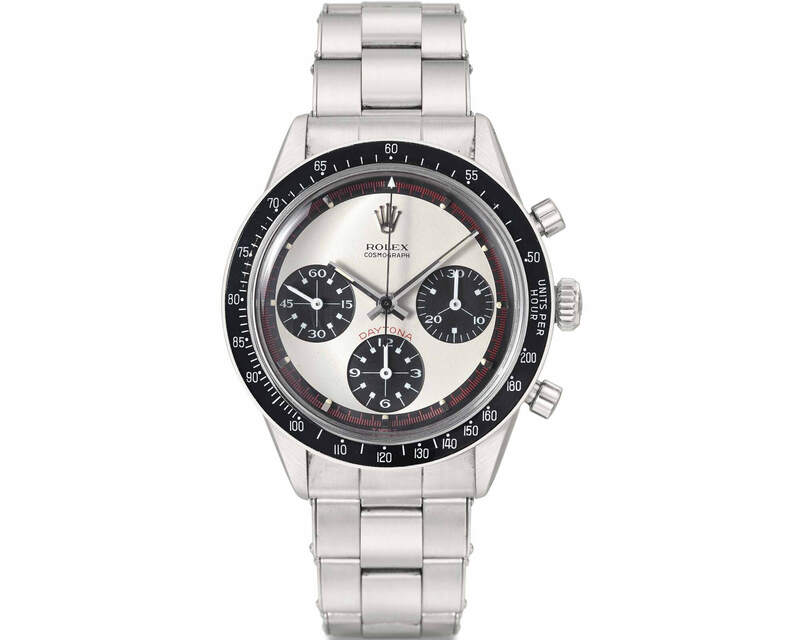 That it should become a globally recognised “Oscars” for the watch industry. The Grand Prix’s mission doesn’t stop at the awards. 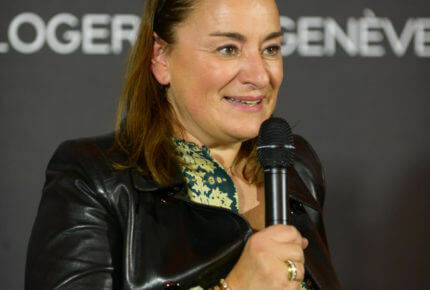 It is also a means of promoting an industry, an art, that of watchmaking, beyond generations and beyond our borders.” The more brands take this message on board and enter the competition, the more the GPHG’s role as an ambassador for Swiss watchmaking will gain in substance and credibility. Which is, as numerous past winners have pointed out, for the common good. 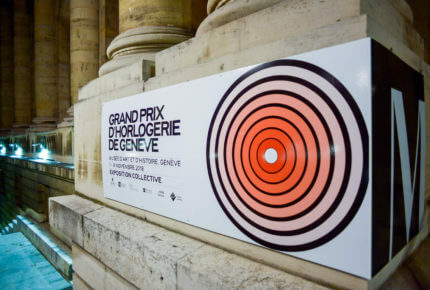 *The 72 shortlisted watches, chosen by the judges for the 18th Grand Prix d’Horlogerie de Genève, are on show until November 14th at the Musée d’Art et d’Histoire in Geneva.